Providing excellent service with a sense of urgency and attention to detail has always been my goal whether it has been during my time in retail management, answering the call for help as an emergency 911 dispatcher for the Maine Department of Public Safety, managing my rental property or serving the citizens of Lisbon as a Town Councilor from 2012-2015. To me real estate is much more than a transaction. It’s about being part of my clients through happy times, exciting times, sad times and challenging times. As a member of the Pouliot Real Estate Team, RE/MAX Riverside I’m excited to bring my values to real estate, put my clients first and guide them through the process to make it as smooth as possible. In my spare time I enjoy traveling, hiking the mountains of Maine and exploring our beautiful state by four wheeler in the summer and snowmobile in the winter! 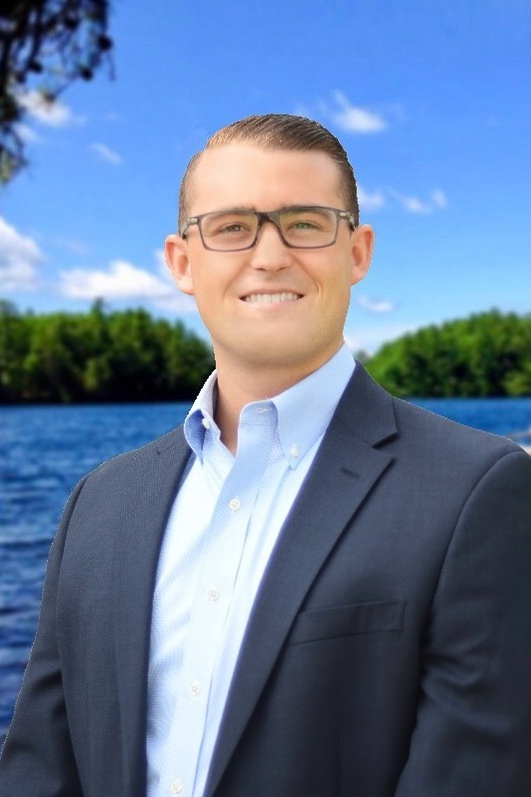 Whether you are looking to buy or sell real estate in Androscoggin, Kennebec or Sagadahoc County it would be my pleasure to assist you!